The 7th Annual Mining Day will be held at Marina Park in Thunder Bay scheduled for June 22, 2019. Registrations for booths and exhibits are now being taken. 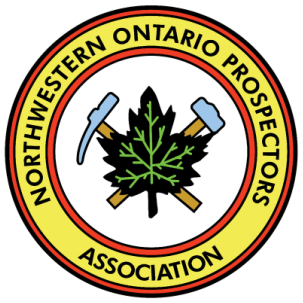 The Annual General Meeting of the Northwestern Ontario Prospectors Association (NWOPA) took place on Tuesday, April 2, 2019 at the Ontario Prospectors Exploration Showcase (OPES) in Thunder Bay.